Please let us know at minsteadpc@gmail.com if you would like us to notify the village of any event or incident that would be of local interest. We are able to do this via our website, e-newsletter and Facebook page. Please be careful what garden waste you throw out on to the open forest. Cut Laurel, Yew and mowings in particular are believed to be dangerous to animals. Further advice and guidance has been issued by the Verderers under the Higher Level Stewardship scheme and can be read by clicking HERE and there is plenty of other information on the Village Website. 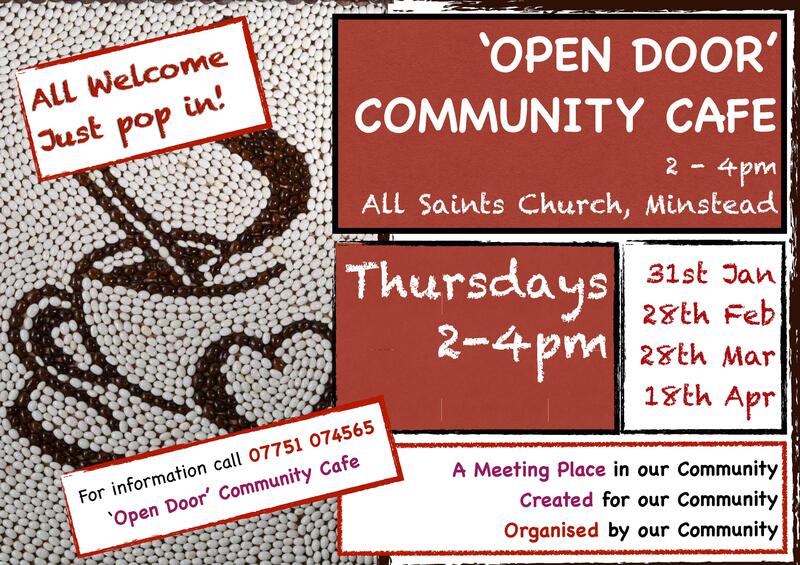 Click All Saints for further information about services and events. 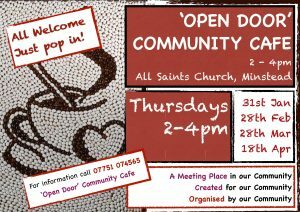 The next Open Door Cafe will be held in the Church on Thursday 31stJanuary at 2pm. 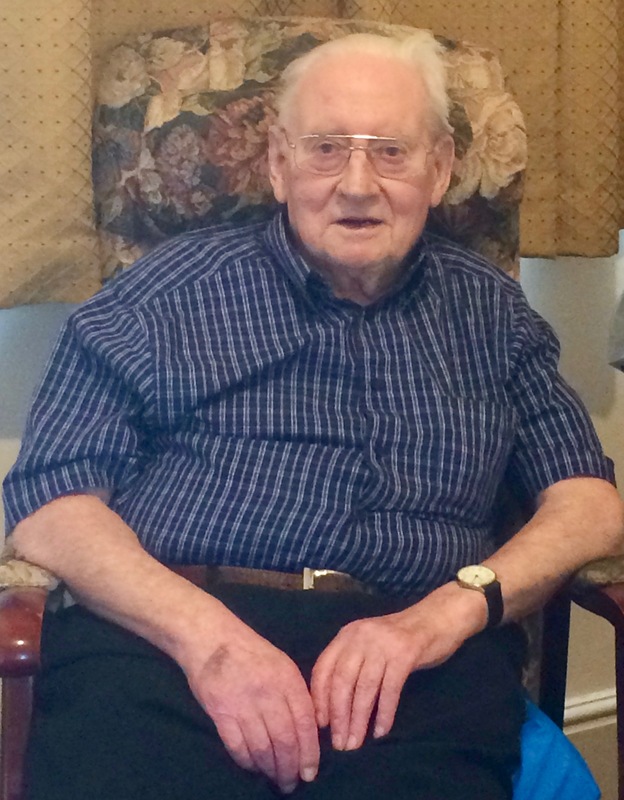 Jim was born in Minstead in 1931 and his home was always here. He was always involved in Village Life in one way or another. A Founder member of Minstead Social Club, he was Committee member, Chairman and President for very many years. He was a Parish Councillor in the 1970s. Jim Gailor died at 87 last weekend. Jim’s funeral will be at Test Valley Crematorium (SO51 6AB) at 1045am on Friday 1stFebruary and afterwards at Minstead Social Club.